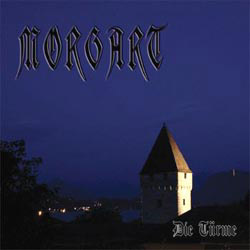 This is the second album of the Swiss band Morgart. Morgart is somehow the continuation of an old black metal band Forsth, that split-up on 1999. Later Gonahr (one of the members of Forsth) decide to create this band. 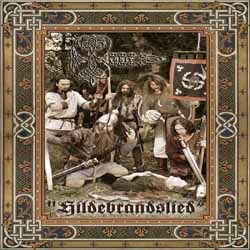 After their impressive debut “Die Schlacht (In Acht Sinfonien)” in 2005, where they played symphonic atmospheric epic medieval black metal, they return with a very different album. 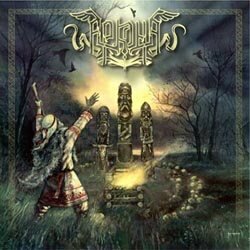 Arkona is the most successful Russian pagan black metal band. Leaded by the charismatic front-woman Masha “Scream” they have released 4 full-length albums from 2004 and most of their gigs are sold out. 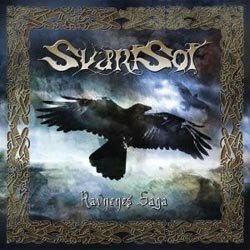 Many guest musicians from the metal and folk scene participate in their albums and their popularity both in Russia and abroad couldn’t be unnoticed, so they signed in Napalm Records for their future releases. 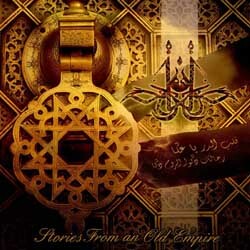 Another hidden treasure of folk oriental black metal, coming from the most unexpected place. 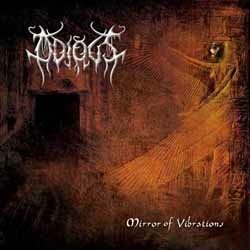 Odious is the first Egyptian band of the genre and “Mirror of Vibrations” is their first full-length after the promising demo “Summoned by Night” in 2003. 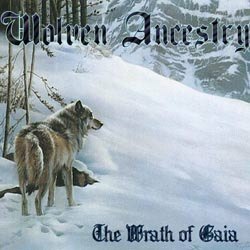 Wolven Ancestry is a new band from Canada, playing a high quality melodic pagan black metal. They were formed in 2005 having a full line up of 6 members and very soon (without any demo) they released this album on their own. 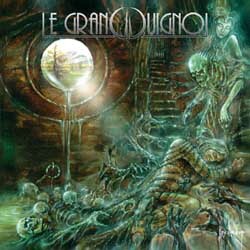 In 2007 the label Archaic North Entertainment re-released “The Wrath of Gaia” so the album got a much better distribution.